Mode City is organized by Eurovet and every year it takes place at Paris Expo Porte de Versailles in Paris. 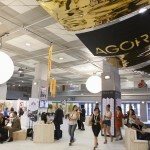 It is without any doubt one of the most important events related to the apparel and clothing sector in France. This year, the event was held between 06 July 2013 and 08 July 2013. Visitors from all over the world could admire intimates and beachwear trends for Spring-Summer 2014. 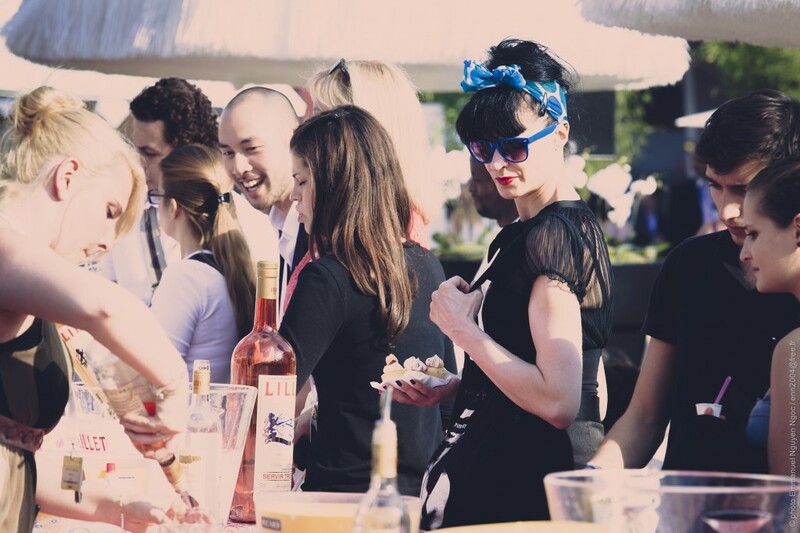 Mode City is considered much more than just a traditional trade show. 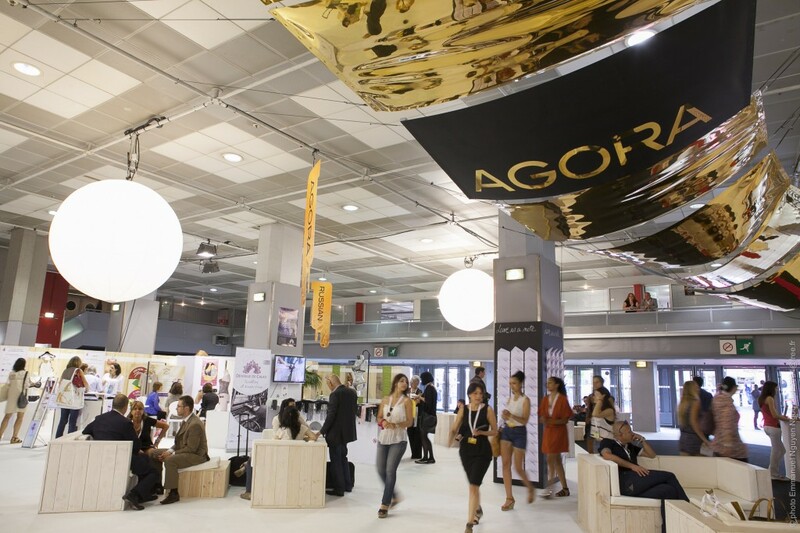 This international fair for lingerie and swimwear brands is the meeting point of the whole industry people. It is a sophisticated, exclusive environment filled with the aura of elegance and luxury. The largest leading international brands and latest trends find new agents, importers, retailers and trade buyers there. In our opinion it is very important to show up at such events regularly. 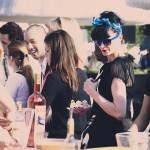 – on the other hand, it is still possible to discover some new brands and future talents. That means you will develop yourself in the sector – and this is important because you always want to look out for the new directions! As you can see there are plenty of advantages to be a guest of the fair. This year (in this exclusive environment of the largest leading international brands and new brands coming together where visitors could inform themselves in detail and comprehensively about the latest trends and products) also Polish representatives could be found. Our country and its lingerie market was represented by a famous Polish hosiery expert – Gabriella. This manufacturer’s products are also, of course, presented at Lingerose.com. More about Gabriella’s fashion you can read soon.